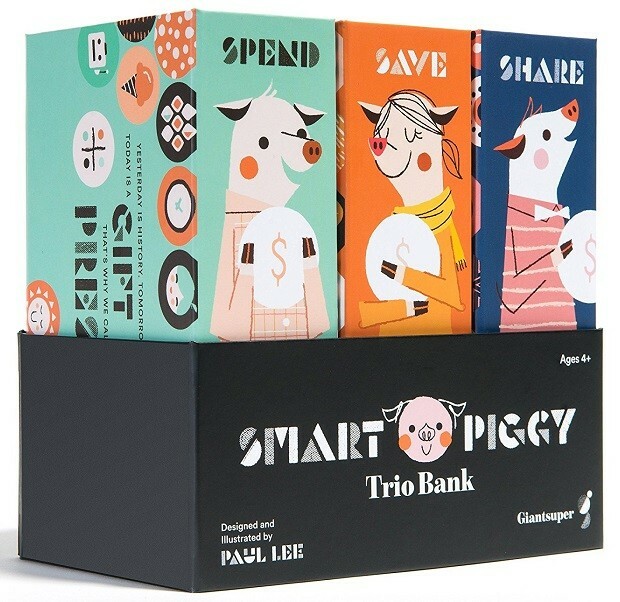 Help your child be money-wise with the 3-in-1 Trio Bank! 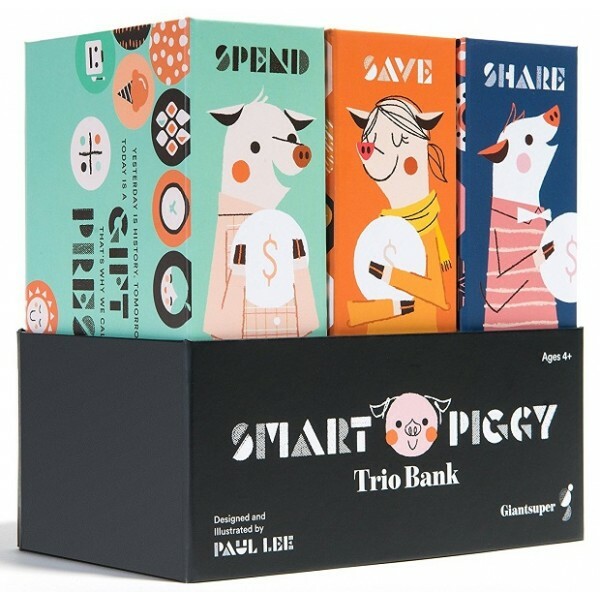 This bank has three parts for spending, saving and sharing to teach your child about budgeting, setting savings goals and helping others. Easy-to-access boxes allow your child to be active in keeping track of their balances, while three separate ledgers allow them to track their funds separately. 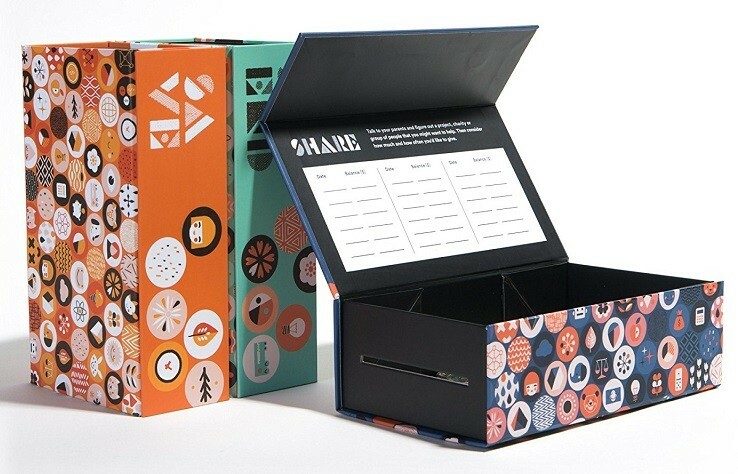 Each box features an inspiring quote relating to the money category in question. A simple to follow "Kid's Guide" that introduces your child to basic money concepts is included.